We had such a lovely time talking about books by local authors at my Barnes and Noble book discussion group last month that I can hardly wait for this month’s get together. We’ll be meeting on Wednesday, Aug. 7 at 7 p.m.
We’re going a little meta this month with a discussion of books that work especially well for book clubs: what’s hot right now, tips for matching the right book to your club and its expectations, and suggestions for activities and how to keep the conversation flowing. 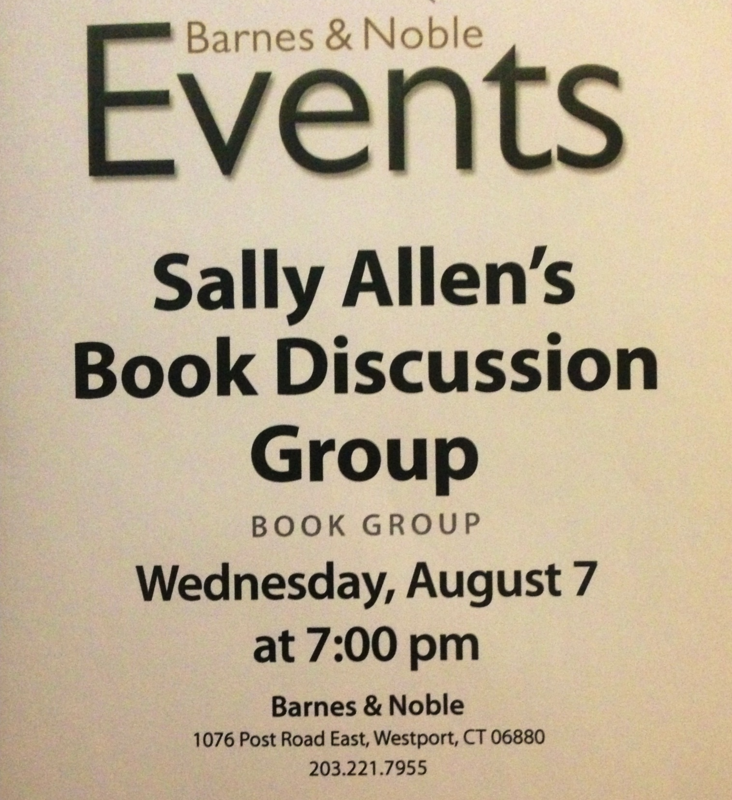 Westport’s Barnes and Noble is located at 1076 Post Rd E. For more information, phone (203) 221-7955.